From their dependability to their lower maintenance costs, there are many advantages of buying a low mileage used car. 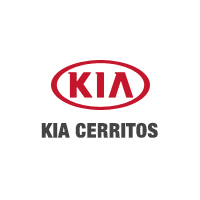 At Kia Cerritos, we have plenty of low mileage used cars options that offer a variety of specs and features. Why Buy a Low Mileage Used Car from Kia Cerritos? Stop by Kia Cerritos in Cerritos today and schedule a test drive in order to experience what our low mileage used vehicles have to offer.